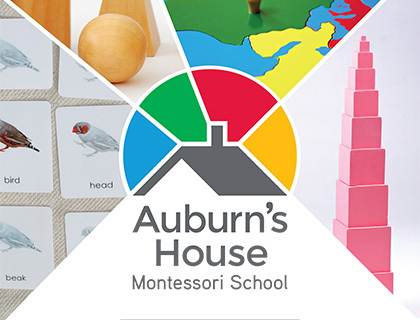 Visual Identity & Branding for Auburn's House Montessori School in California. Auburn's House has provided quality education on the Monterey Peninsula since 1986, through an environment that promotes the love of learning. 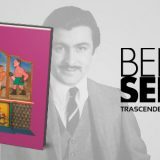 Editorial Design for the Tijuana Cultural Center and its exhibition Transcendence and avant-garde from Tijuana; an exquisite homage to Benjamín Serrano, an artist who assumed the avant-garde as a spirit and foundation of life. 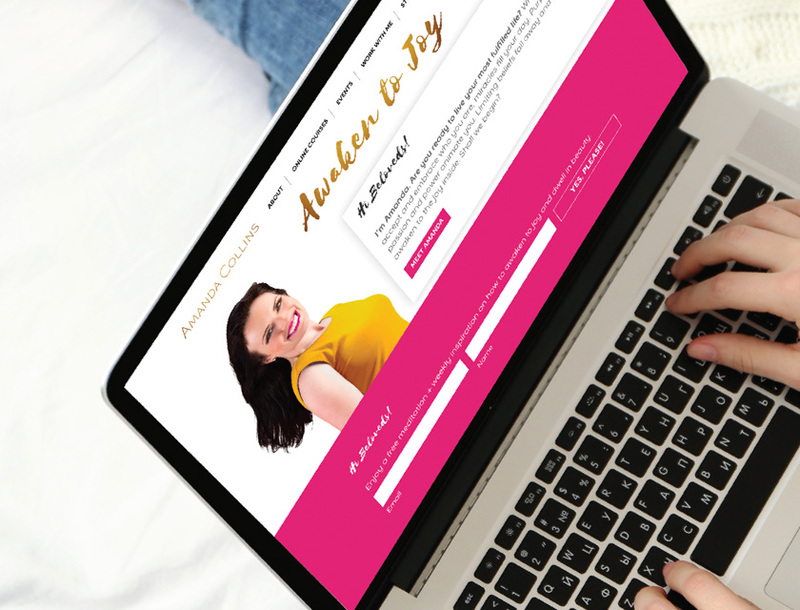 Web Design & Development for Amanda Collins, Inspirational Speaker, Self-Love Guide and Feng Shui Master. Amanda is the founder of the International Feng Shui School which offers in-person and on-line certification courses. 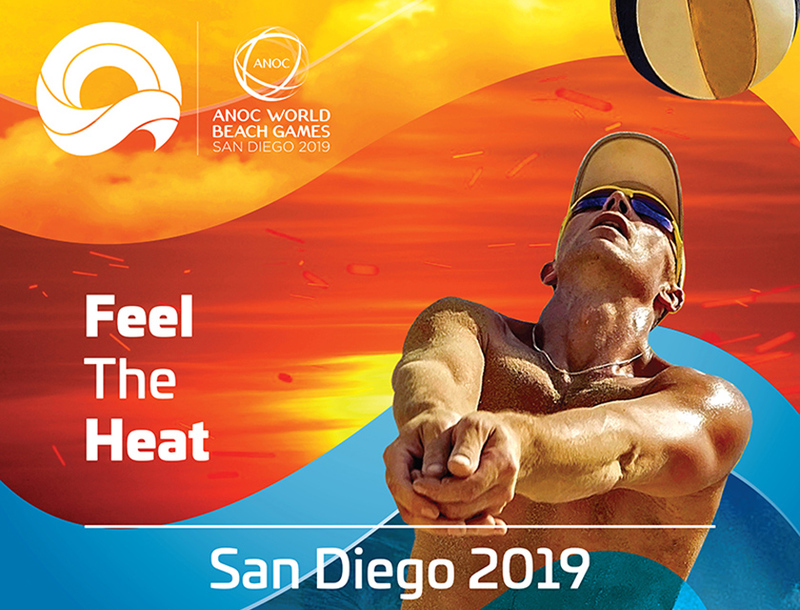 Augmented Reality Posters for the Association of National Olympic Committees – World Beach Games San Diego 2019 using the Spark Compass App to enhance the branding experience of the games. Visual Identity for Art San Diego 2014, with theme [ inter.play ], exploring the ways in which artists affect/reflect each other’s work and examines the response evoked by the attending audience. 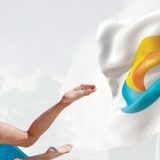 In May 2013, the Yoga Alliance launched a Logo Redesign Contest through 99designs.com, and Anaimation’s proposal was selected over 6,000 submissions from all over the world. Award winning 3D short film about a rather unscarey-looking scarecrow. 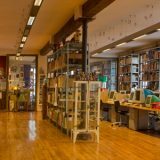 Specialization in Maya AliasWaveFront | Software Operator II. Video Editing and Motion Graphics about Nortec Visuals for the Book + DVD “Paso del Nortec, This is Tijuana!”, richly illustrated by images from the Nortec Collective's concerts.